The Orthodox Presbyterian Church came in to being in 1936 under the leadership of Dr. J. Gresham Machen through a controversy over liberalism and foreign missions in the Presbyterian Church in the U. S. A. The word "Orthodox" in the name of the Church indicates the OPC's commitment and adherence to the straight teaching of the Bible and historic Presbyterianism. 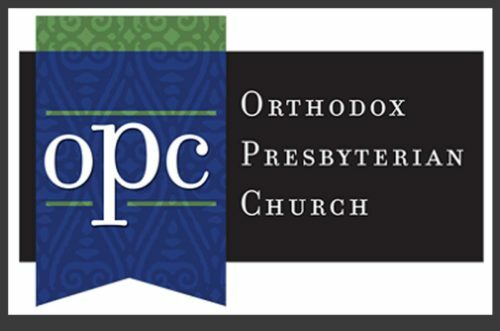 For more information about the Orthodox Presbyterian Church click on "What is the OPC?"